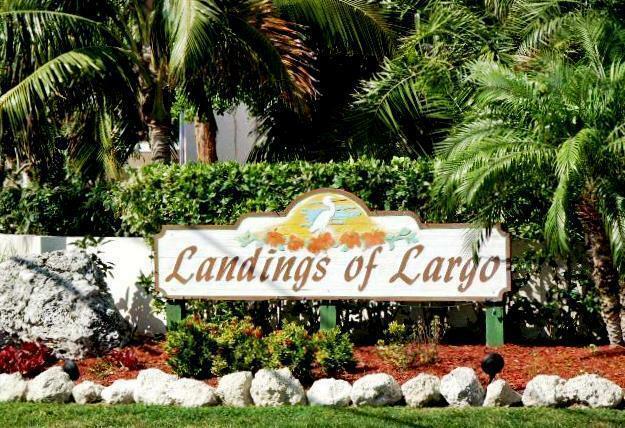 Your piece of paradise is waiting for you at Landings of Largo in Key Largo. This first floor corner unit is located on the west side of the building and has a private screened porch with easy access to the nearby pool. 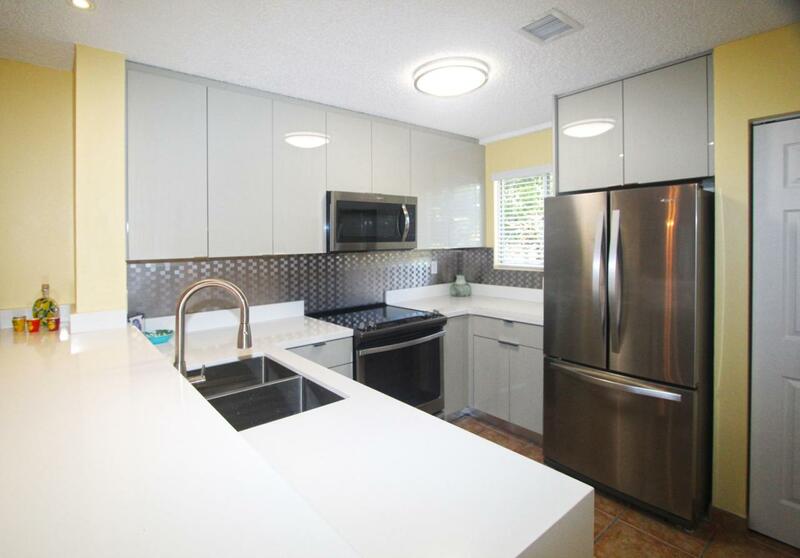 Bright and cheery, this unit offers a split bedroom plan with 2 bedrooms and 2 full updated bathrooms, stainless steel appliances, washer and dryer and tile floors throughout. The bayside, gated complex offers resort style amenities including 2 pools, tennis courts, club house with a fitness room, community kitchen, boat ramp, marina and a pier to watch the perfect Keys sunsets. 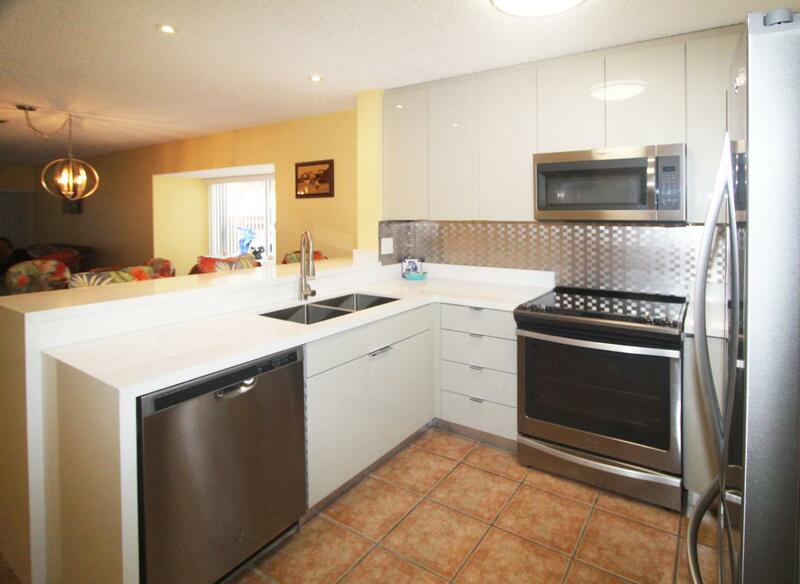 Call today to preview this fabulous Keys Condo. It may just be the piece of paradise you've been looking for! 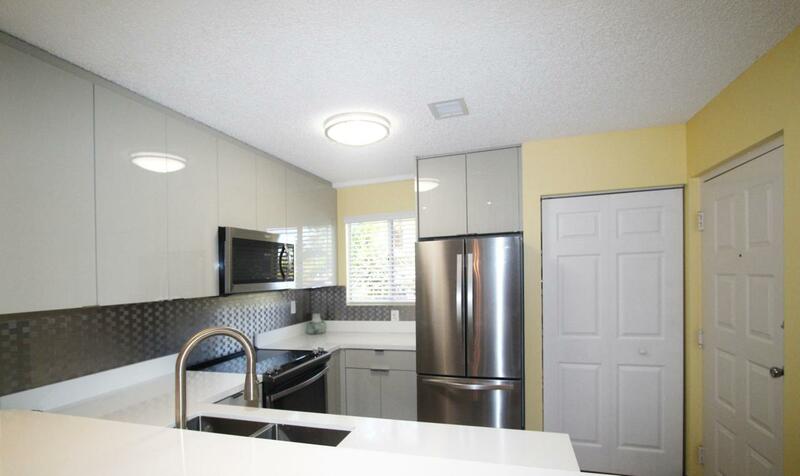 Listing courtesy of Jamie Engel, Pa of Coldwell Banker Schmitt Islamorada. IDX information is provided exclusively for consumers' personal, non-commercial use and may not be used for any purpose other than to identify prospective properties consumers may be interested in purchasing. Information is deemed reliable but is not guaranteed accurate by the MLS or Doug Mayberry Real Estate. Data last updated: 2019-04-22T17:40:55.99.